While the June 2019 deadline for the implementation of Republic Act No. 11235—aka the Motorcycle Crime Prevention Act—is fast approaching, officials of the Department of Transportation (DOTr) are working overtime to come up with a win-win solution for this controversial issue. 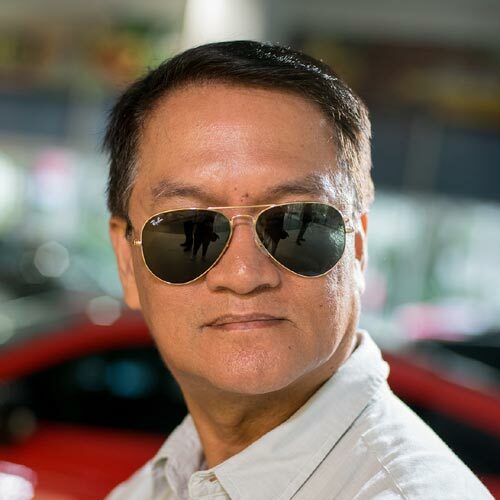 In fact, the Land Transportation Office (LTO) had a marathon discussion on April 4 about RA 11235, more popularly known as ‘doble plaka’ law, which has so far sparked much outrage among the country’s riding communities. 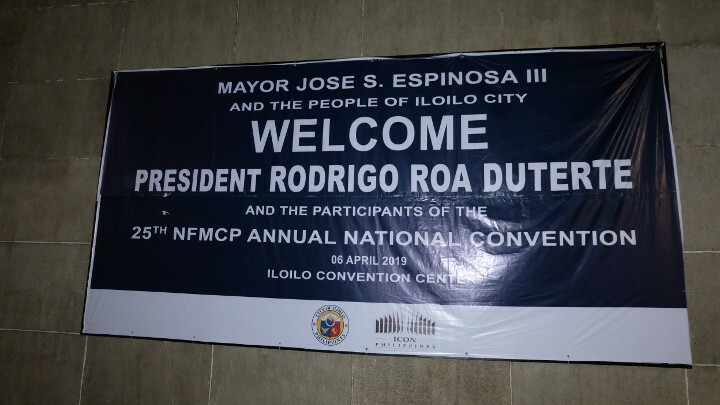 “That is now the direction of our LTO,” says Mark Richmund de Leon, undersecretary of the DOTr, during the riders’ fellowship night at the 25th National Federation of Motorcycle Clubs of the Philippines (NFMCP) Annual Motorcycle Convention in Iloilo City. 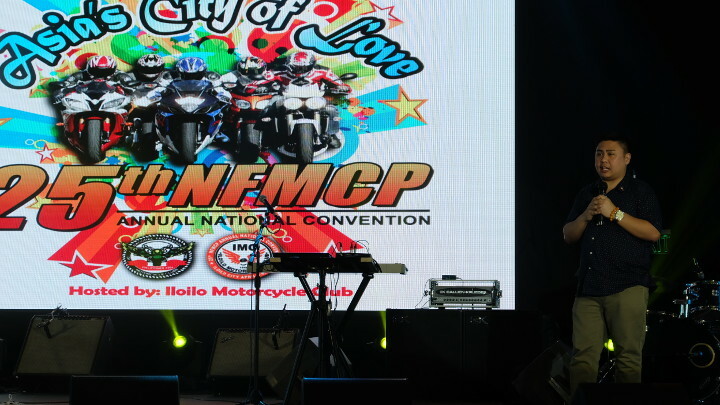 More than 3,000 big bikers coming from the different parts of the country rode to the Iloilo Convention Center for this annual event. What’s more, no less than President Rodrigo Duterte has been invited to grace the bikers’ grand gathering. “The same misconception has driven ignorance to some (people),” de Leon adds. 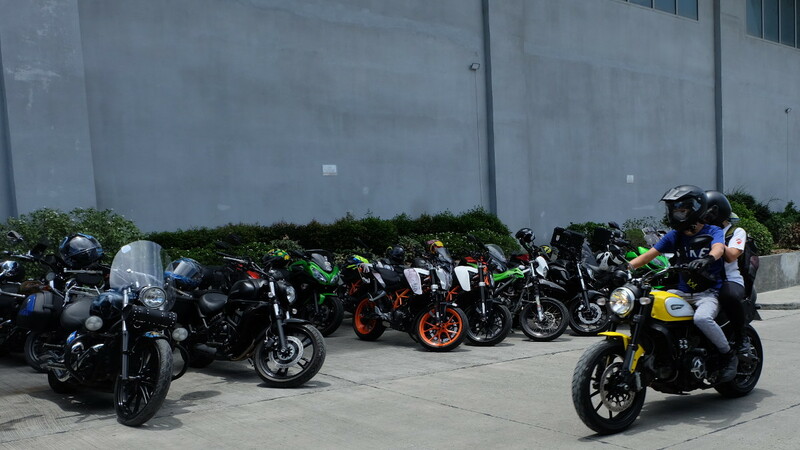 The DOTr is thus seeking the support of the motorcycle clubs—particularly of big bikers, many of whom are professionals from different fields—in addressing the increasing number of accidents that involve two-wheelers. “We should work together for you guys to be stewards of road safety,” he emphasized. Well, we can sense the riders present at the gathering want to hear more from Galvante and President Duterte, who are both expected to show up on this final day of this year’s motorcycle convention. 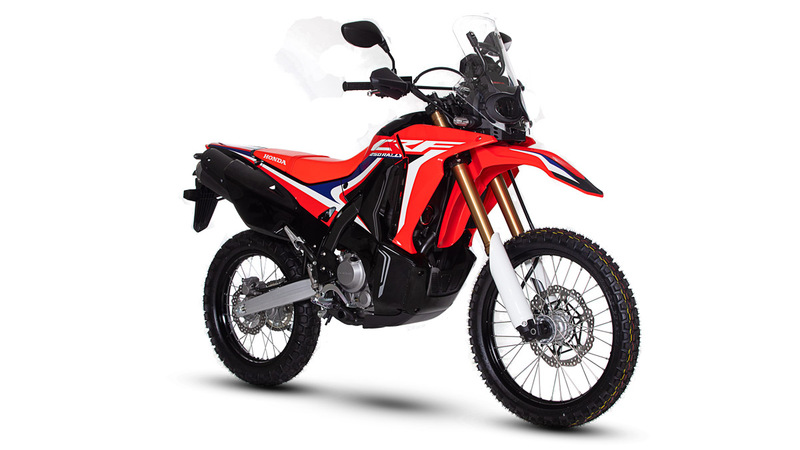 Duterte, a motorcycle enthusiast himself, signed RA 11235 into last month. Nothing beats hearing it straight from the horse’s mouth, right?